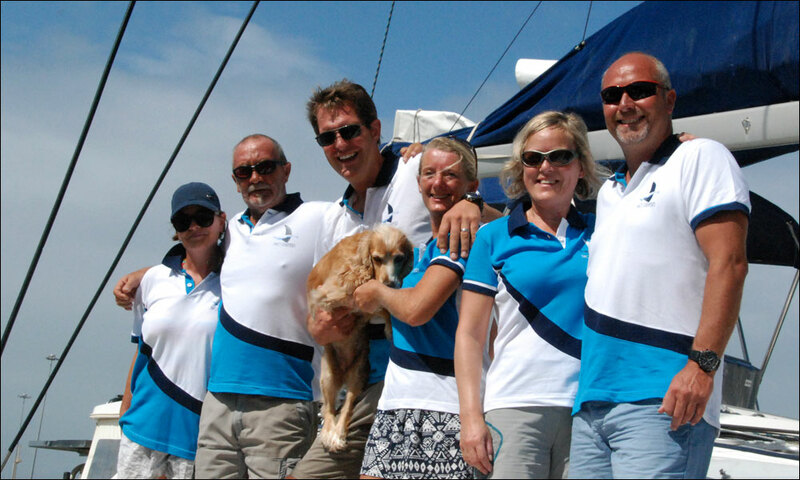 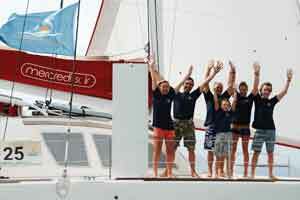 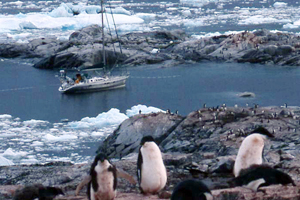 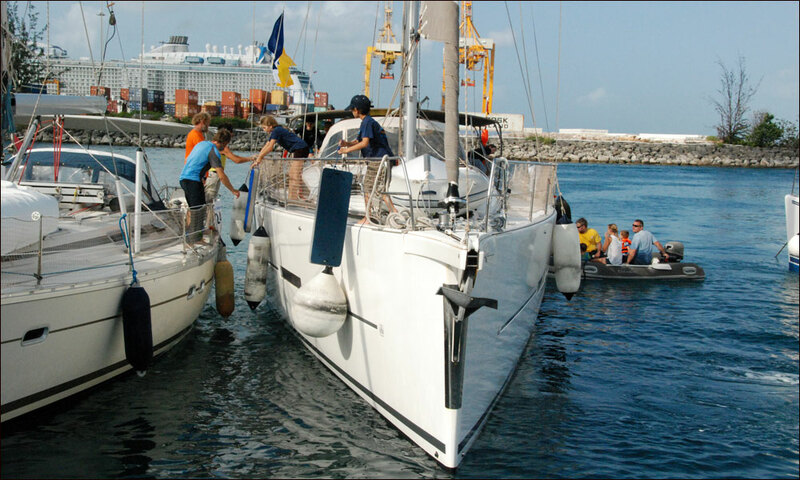 Consistent trade winds have ensured fast passages for all boats taking part in this year’s Caribbean Odyssey. 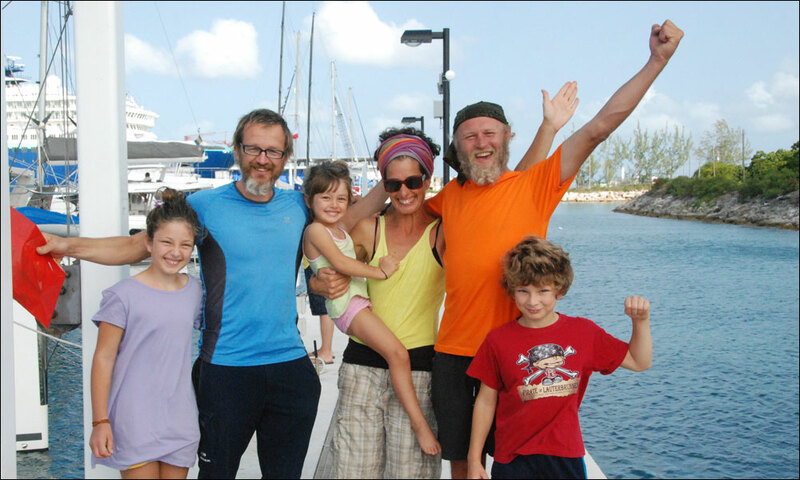 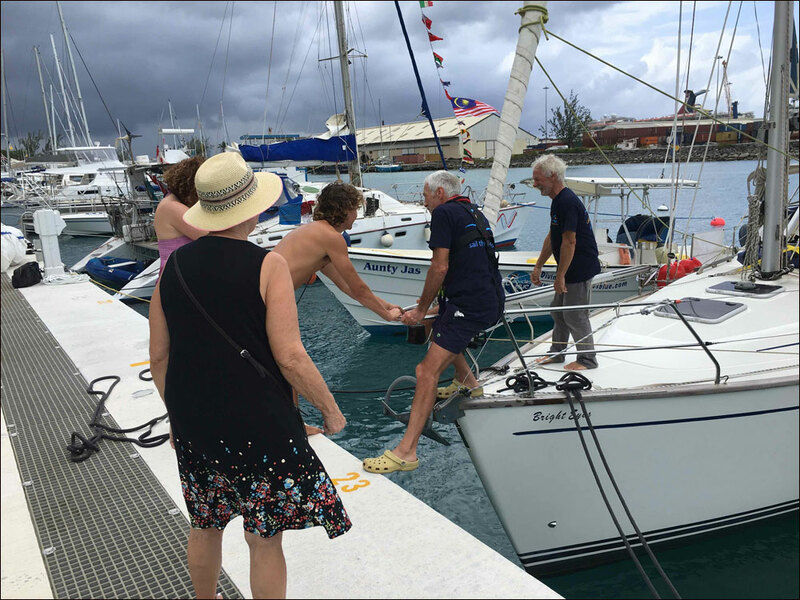 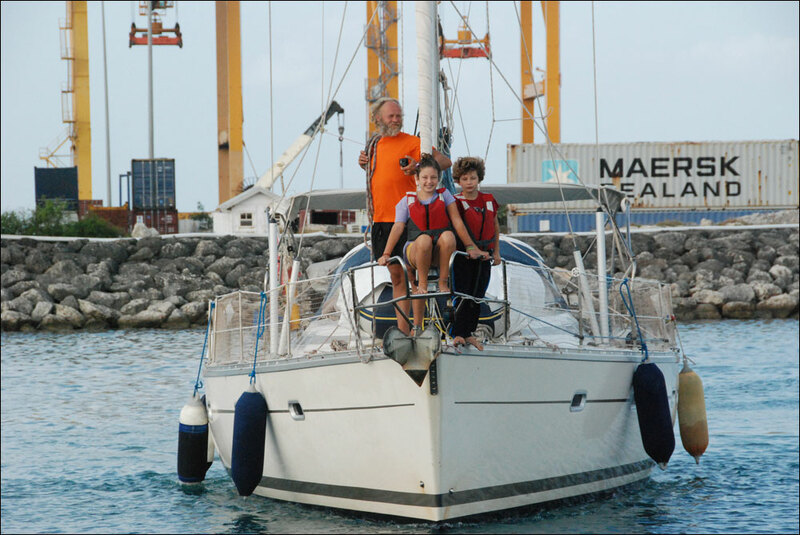 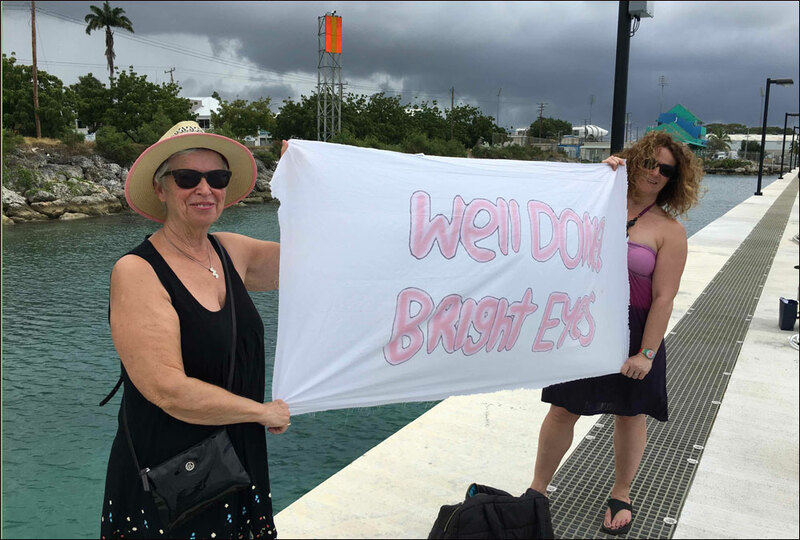 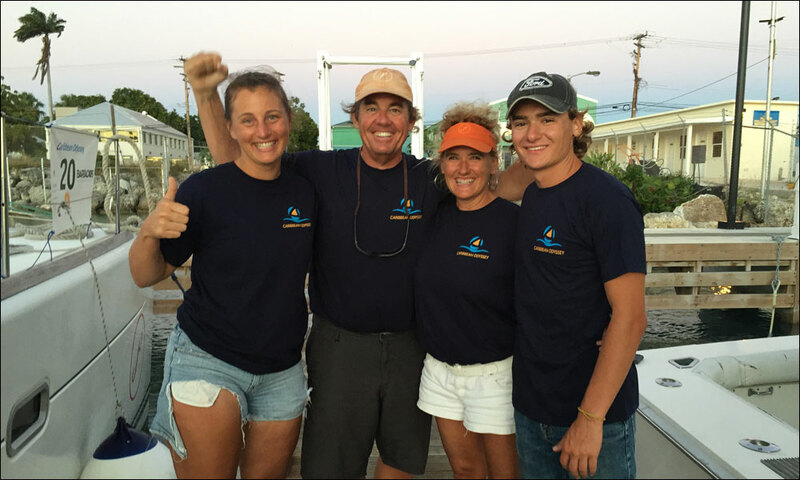 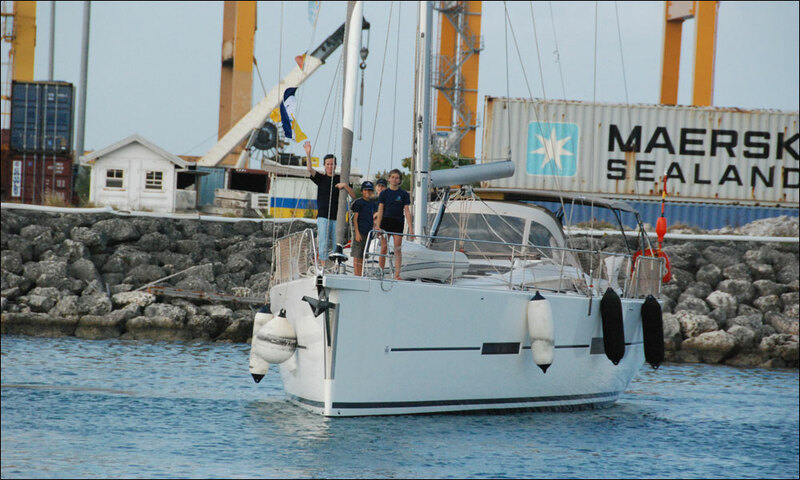 Four boats: J-Squared, Two Drifters, Bright Eyes and Damisa made landfall in Barbados on 31 January and 1 February after a 22-day passage from Tenerife in the Canary Islands. 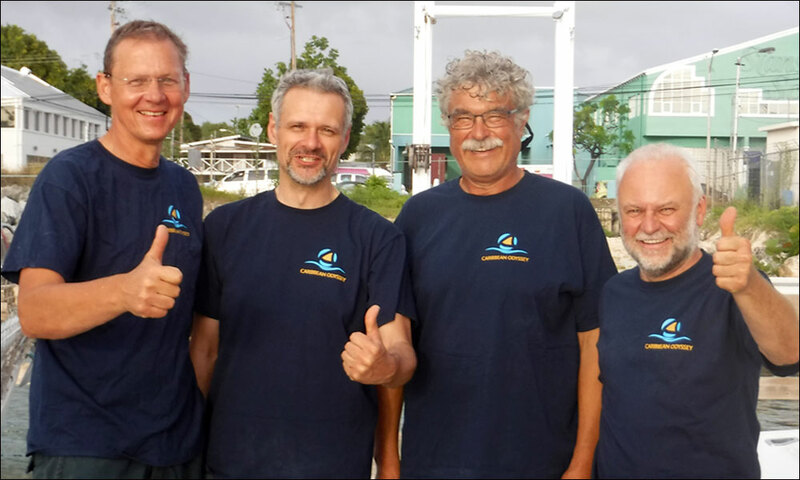 The last two boats to arrive on 2 February, Paluar and Amjad, had made a two day stop at Mindelo in the Cape Verde Islands, and still managed to record a fast passage of a total of 23 days. 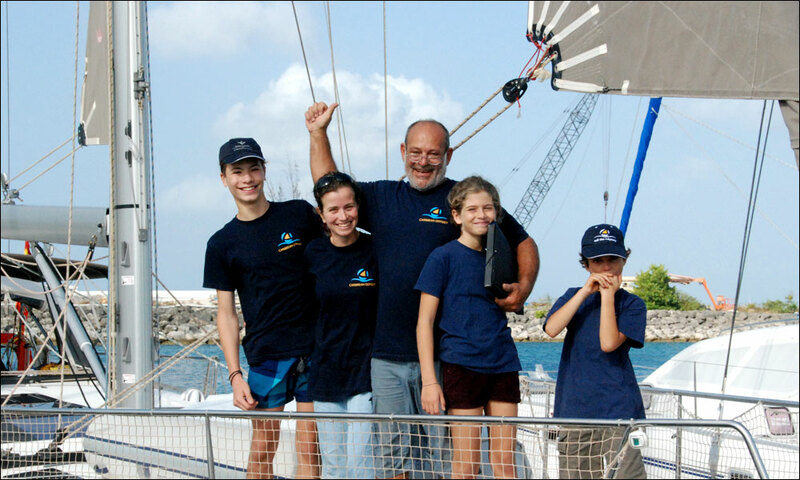 The final act of the Caribbean Odyssey will be a farewell party on Saturday night, of which we shall report on Sunday.